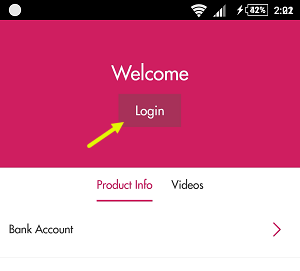 If you are new Axis Bank customer then today we will tell you how to activate or register on Axis Mobile Banking Application. Axis bank is one of India’s largest private banks and every city has its branches. 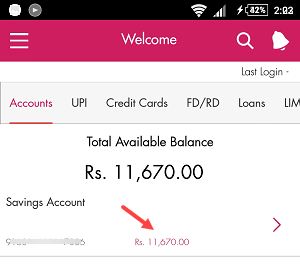 If you have just opened your Saving Account in Axis Bank then just install Axis Mobile Application on your Smartphone. It is official mobile banking application to access and manage your account. On Axis Mobile App, you can do many things related to banking, you do not have to visit bank for small works. Let’s see some highlighted features of Axis Mobile banking application. Ok so let’s activate Axis Mobile for first time. Before we start, make sure you have Debit card which you received with welcome kit. You must have registered mobile number with your bank account, make sure your mobile number is active on your smartphone. 1 First of all, you have to install the Axis Mobile Application. Available on Android, iOS. 2 On the first screen you have to click on Login. As soon as you click on Login, you can see SMS send notification. Here you have to click on Proceed. 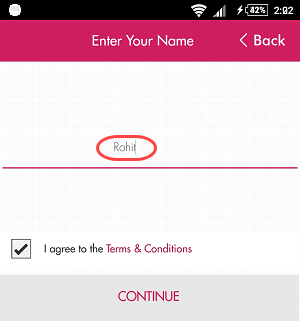 The Application will send automatic SMS to verify your registered mobile number. Make sure you have at least Rs.2 balance for SMS. Once you click on Proceed, an SMS will be sent and your mobile number will be verified. 3 Type your name in the next screen and submit it. 4 Now set your 6-digit MPIN and tap on continue. 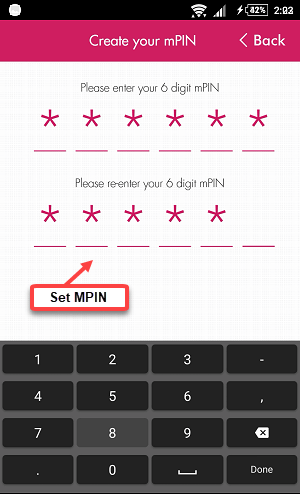 5 After setting up MPIN, just skip other process and you can see your account number and available balance. Now we need to Authenticate Axis Mobile. To complete Authentication click on your account number and any other options. You can see authentication message, tap on Proceed. 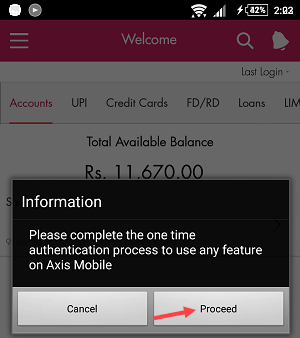 If your Axis bank Net banking is active then you can do Authentication by typing its User ID and password. 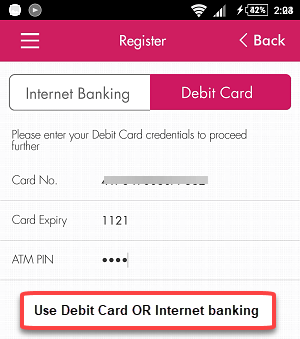 Or you can complete Authentication by entering your Debit card number, Expiry date, and PIN. Now after the authentication process is completed, you are ready to use Axis Mobile where you can easily access and manage your account. 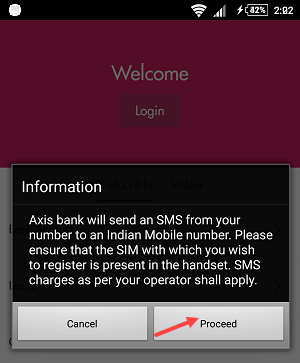 So in this way you can activate Axis Mobile by following this simple process.